The Outside Lands Festival is back for its eighth annual installment in 2015 and it’s bringing some of music’s biggest artists with it. More than 70 performers will take the stage at Golden Gate Park in San Francisco from August 7-9, making it one of the nation’s biggest and fastest-selling concert festivals of the year. 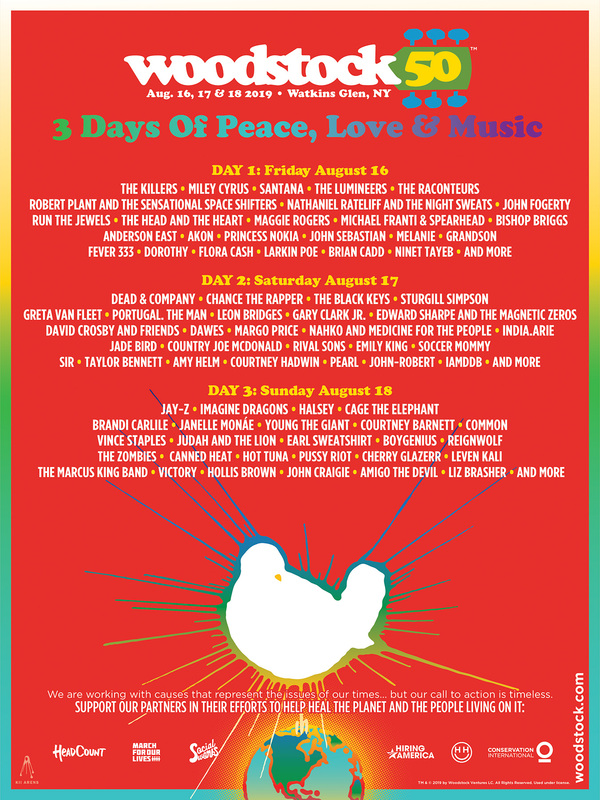 Elton John, Mumford & Sons, The Black Keys, Sam Smith and Kendrick Lamar will headline the three-day affair. Other notable acts set to appear include Tame Impala, Wilco, D’Angelo and The Vanguard, Billy Idol, Hot Chip, Nate Ruess, Leon Bridges and Devon Baldwin. 3-day passes for this year’s festival go on sale this Thursday, March 26 at 10am PDT via its official homepage SFOutsideLands.com. More information on single-day tickets will be released in the coming days. A portion of each ticket sale is directly funded to benefit San Francisco’s Recreation and Parks Department. Since its first year in 2008, the Outside Lands Festival has donated more than $10 million to the organization. Check out the full festival lineup below and make sure to check back here for all upcoming Outside Lands Festival news and announcements.